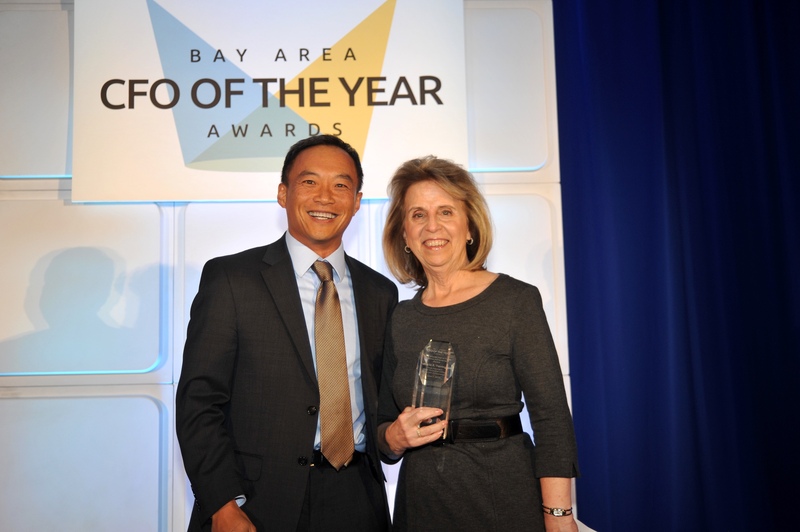 Winner, Non-Public Company: Mandy Fields, BevMo! 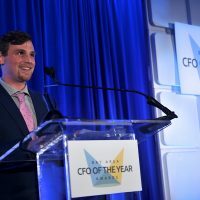 The Bay Area CFO of the Year Awards is presented by Larkin Street Youth Services in partnership with the San Francisco Business Times, and title sponsors Deloitte and Marsh & McLennan Agency. 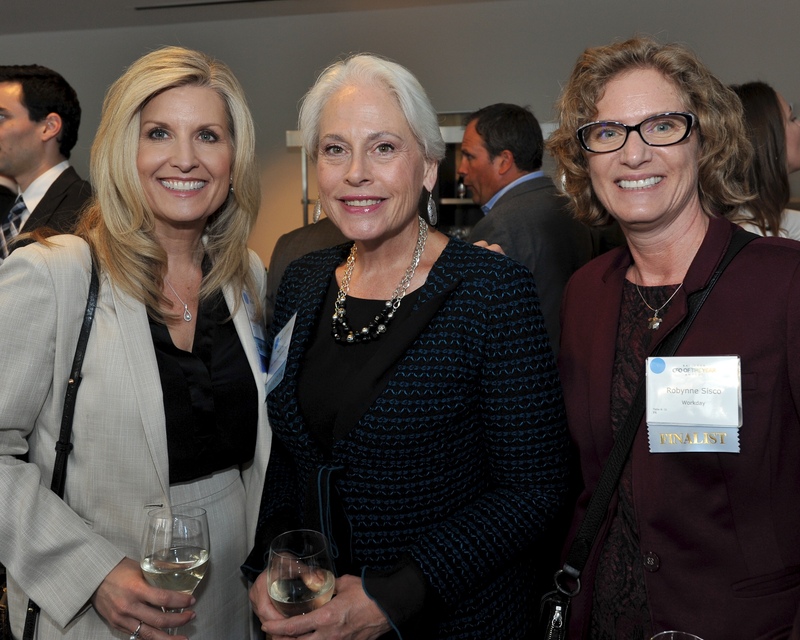 Proceeds benefit Larkin Street’s work to prevent and end youth homelessness. 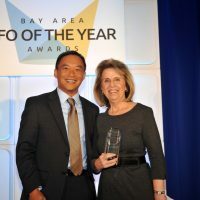 Get to know the Winners and Finalists in the special Bay Area CFO of the Year Awards section in the SFBT! 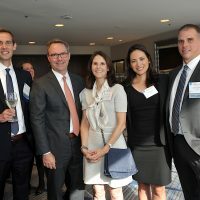 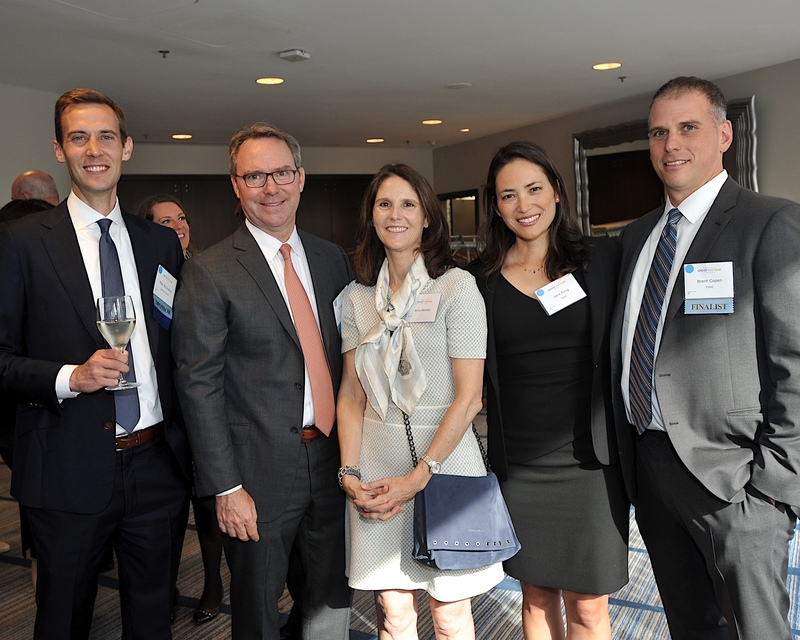 At this year’s Bay Area CFO of the Year Awards ceremony on Thurs., June 7 at the Hyatt Regency San Francisco, some 400 attendees celebrated the Winners and Finalists and helped raise over $500,000 to support Larkin Street! 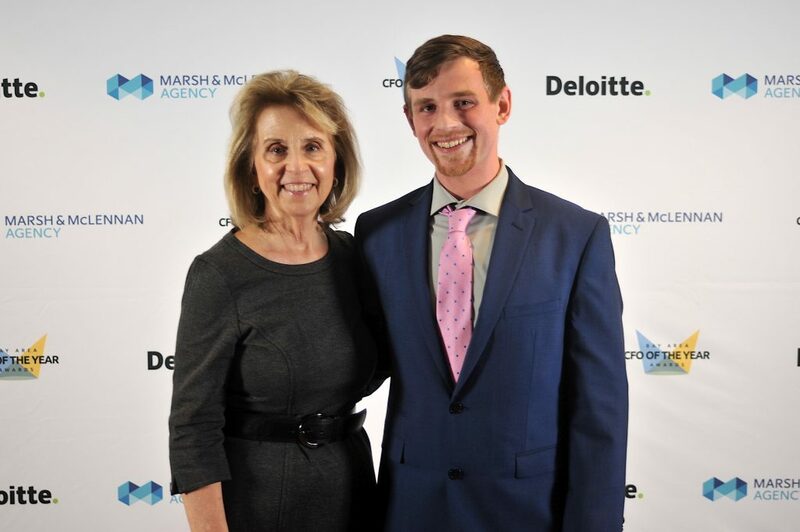 Tyler Cook, a Larkin Street client, shared how Larkin Street’s housing, education and employment programs helped him go from homelessness to college. 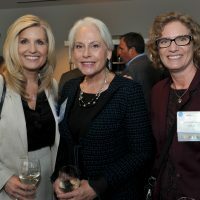 A few photos from the event are available below; look for all the photos next week! 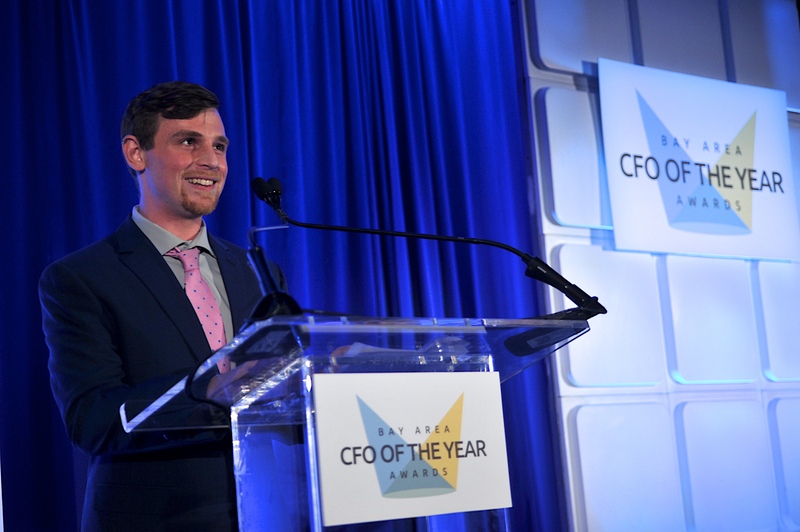 On behalf of the CFO of the Year awards including Larkin Street Youth Services, the San Francisco Business Times our Event and Nominating Committees and our Selection Panel, thank you for your support of the thirteenth annual Bay Area CFO of the Year Awards!